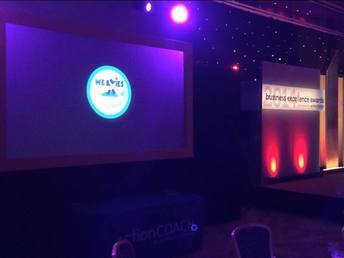 We were thrilled to be shortlisted for The Markeing Trailblazer Awards at the Brave and The Bold Growth Accelerator Awards night on Thursday 5th June 2014. 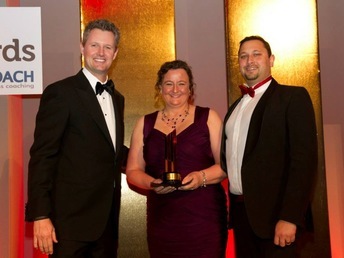 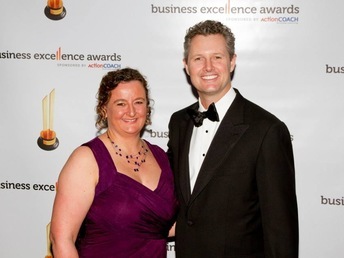 We are delighted to have won the award for Best Marketing Campaign at the Business Excellence Forum in Brighton 2014. 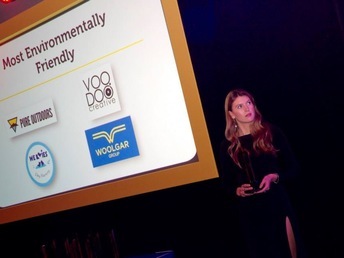 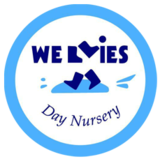 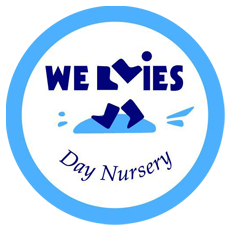 We were also very pleased to be Finalists in the Environmentally Friendly Award. 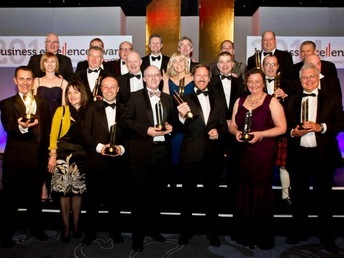 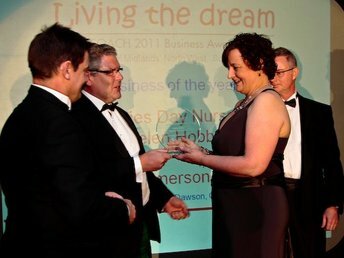 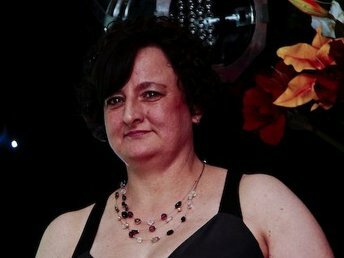 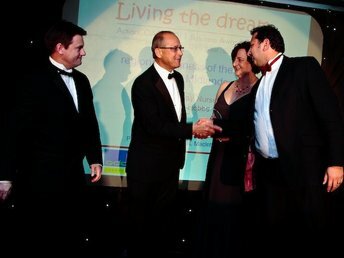 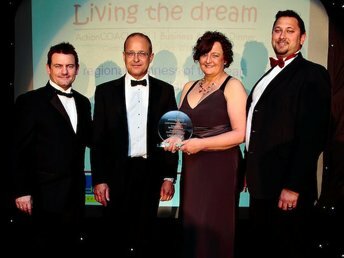 In 2011 at the Action Coach Client Business Awards we won Central Midlands Best Business of the Year and Business of the Year.